Deacom's comprehensive ERP platform delivers one of the largest functional foundations specifically designed to tackle the unique business challenges of mid- to large-sized process manufacturers and distributors. 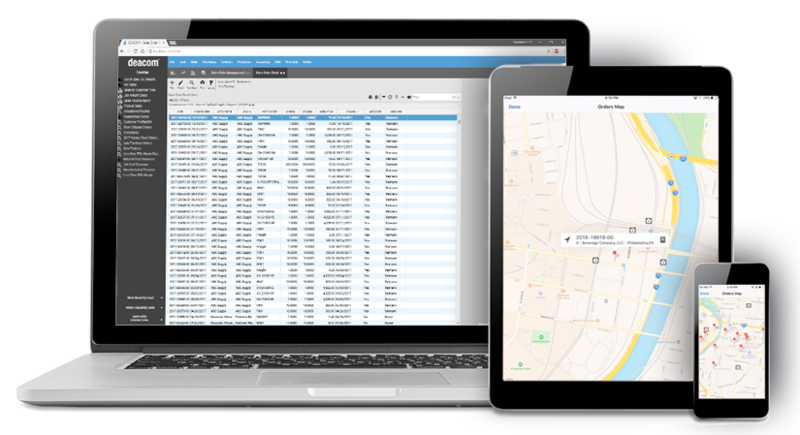 All capabilities are built by Deacom and into the core system including: WMS, inventory management, CRM, lot traceability, DSD, forecasting, and ecommerce, to name a few. 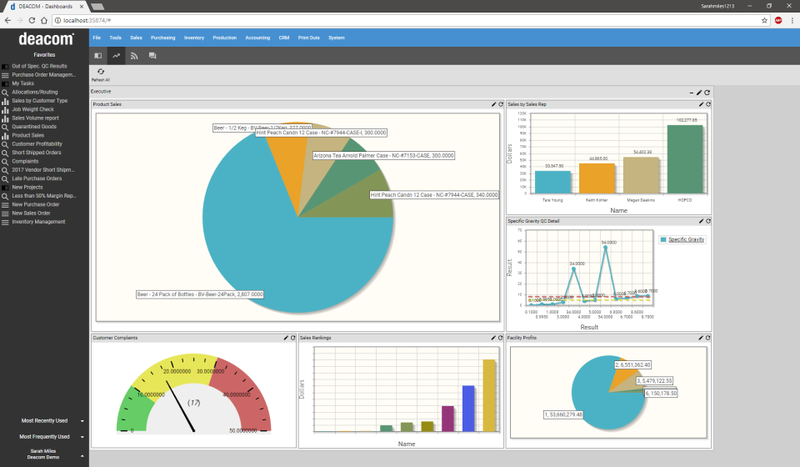 This approach provides optimal visibility and eliminates dependencies on customizations and external software. 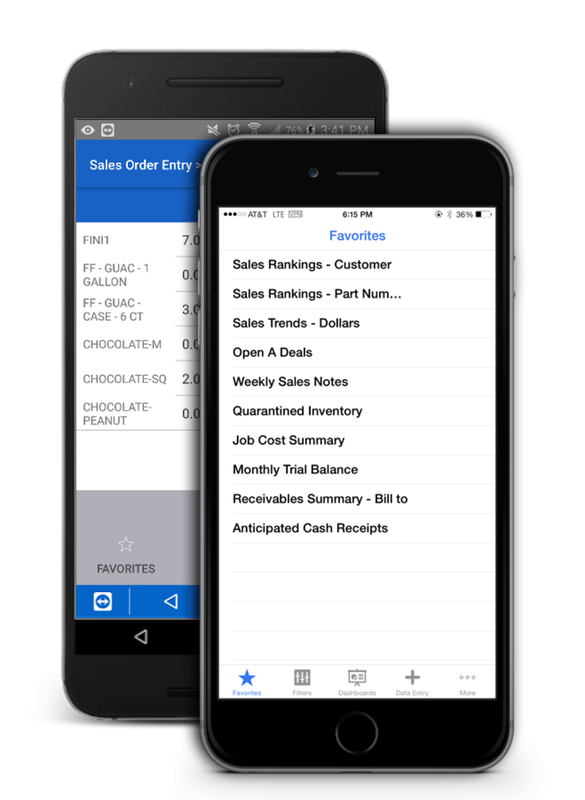 DEACOM ERP Software Reviews Recently Reviewed! 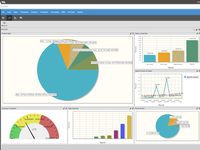 Pros: Having used multiple ERP systems, I am so pleased with my experience with DEACOM. 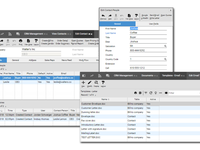 Their "no bolt-on" approach allows the user to find all resources needed within the software without customization. 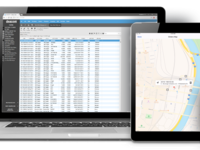 The system is fully integrated, and data stored in one area can be accessed in a different area as required by the business need. I appreciate being able to find accurate information and produce reports that make a difference to management. This ability has been used to identify specific ways to increase productivity, improve efficiencies and greater capacity. The interface is straight forward and intuitive. Most users feel very comfortable about how to use the system and find the information they need within a relatively short period of time. Cons: Development seems to be happening at unprecedented rate and it seems nearly impossible to know everything that is coming. Timing of an upgrade may be challenging as a result. This doesn't seem to be an issue for those in implementation. Overall: The DEACOM team has been and is great to work with! They willingly make time for us as a customer and listen attentively to our needs. This has always resulted in collaboration and a true exchange of ideas. Not only are they willing to offer suggestions but they accept suggestions for improvement as well. As a company they have an understanding that our success is their success and we can grow stronger and better together! Pros: There is an all inclusiveness about Deacom. There are no bolt-ons and so you either receive all of Deacom - or none of it. User's heavily help develop the product further, and when updates are available, all enhancements are passed on through the updates. Because Deacom is all inclusive, updates are not exclusive to the individual company and can be tested and rolled out in a much better time than other ERP systems. This is also the fastest system I've ever used, especially when it comes to running MRP and reports. Tech support is always available, even after hours calls have been handled quickly and professionally. Cons: Much of the roll out was done remotely which wasn't so much of a hindrance but took some getting used to. Because the system is all-inclusive, when addressing bugs in one area may have an unknown affect in other areas and testing is left to the end user primarily. Overall: Overall Deacom has given a JIT experience within our company. It is a live system so every movement and traceability is there for us with the click of the mouse. Deacom has also helped us to better understand our company from a financial standpoint and continues to improve and grow. Pros: Note: I use the server-side Deacom (not cloud-based), which is now considered a legacy product. 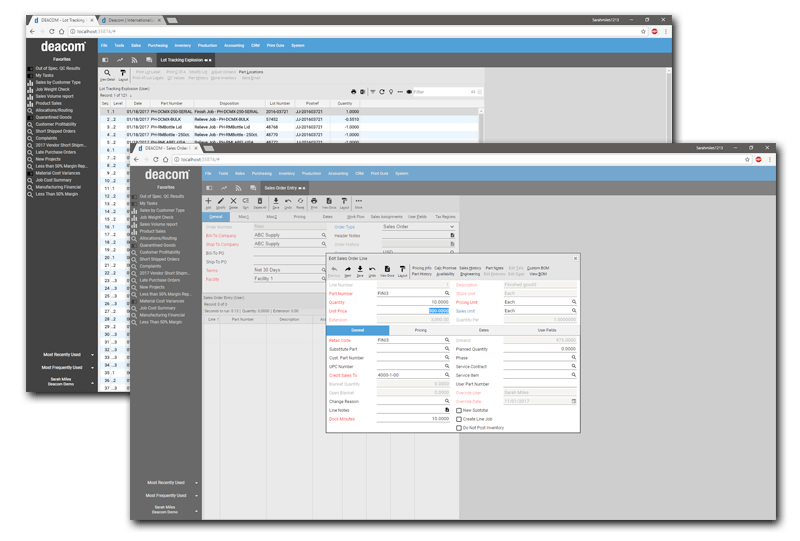 Almost every feature you could imagine is possible with Deacom. 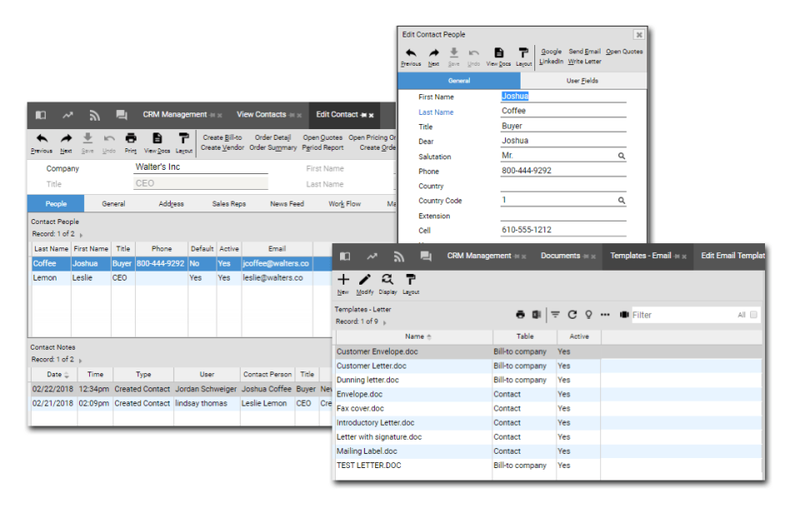 It's really powerful and highly customizable for your organization. 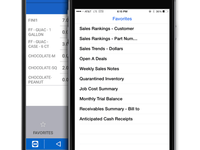 Overall: It's very powerful and allows us to manage inventory, production, finance, and much more. Personally, I use it to construct BOM's and track quality control information. It does a very nice job of this, though sometimes the UI is tricky to use. Comments: I would never recommend this company or their inflexible software to anyone. It is too expensive and makes our lives more difficult than it needs to be. Cons: Not only is the software unintuitive the people are condescending. They think they know more about our business than we do. 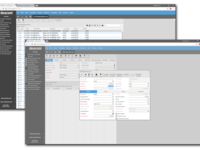 Pros: Switching from another client/server ERP program to Deacom's web-based ERP software has offered a lot more flexibility.